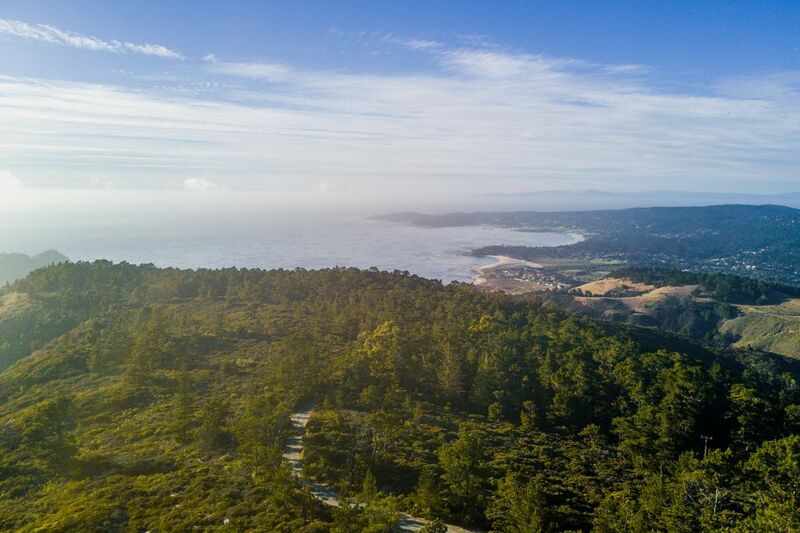 2700 Red Wolf Drive, Carmel, CA 93923 | Sotheby's International Realty, Inc.
Point Lobos Ridge is the best-kept secret in the Carmel Highlands. 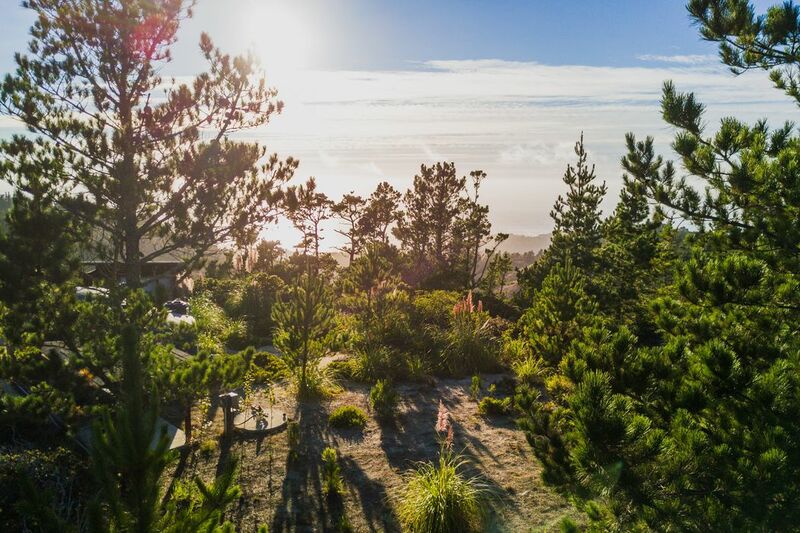 Offering a Big Sur feeling with spectacular, ocean and panoramic shoreline vistas overlooking the vast lands of Point Lobos State Park, while boasting inspiring views in all directions of Palo Corona Park, Carmel Bay, Pebble Beach and the open space lands of Santa Lucia Preserve. 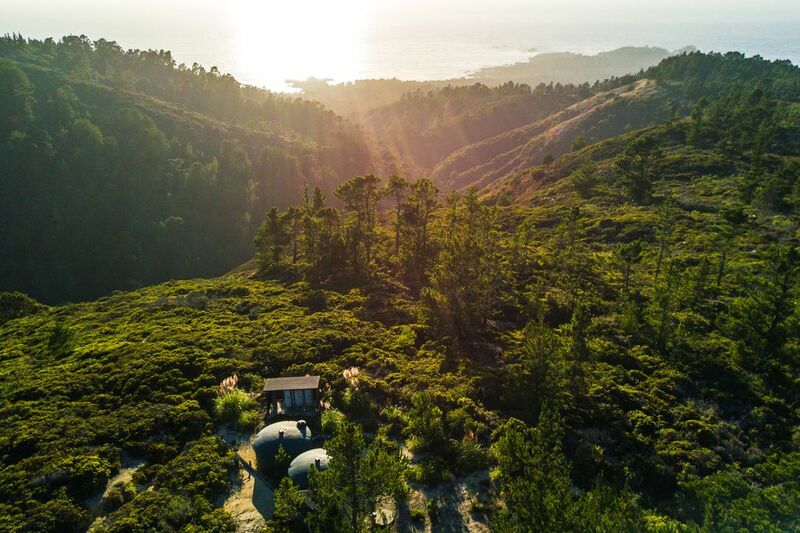 This superior parcel is 40 acres with spectacular views, terraced building envelopes and a unique elevation and orientation. 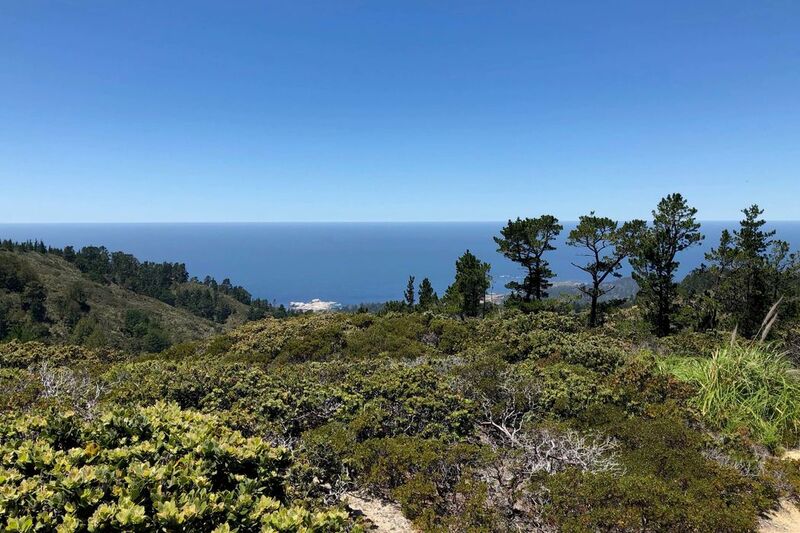 Just minutes to downtown Carmel in an exclusive private gated subdivision offering only nine parcels. 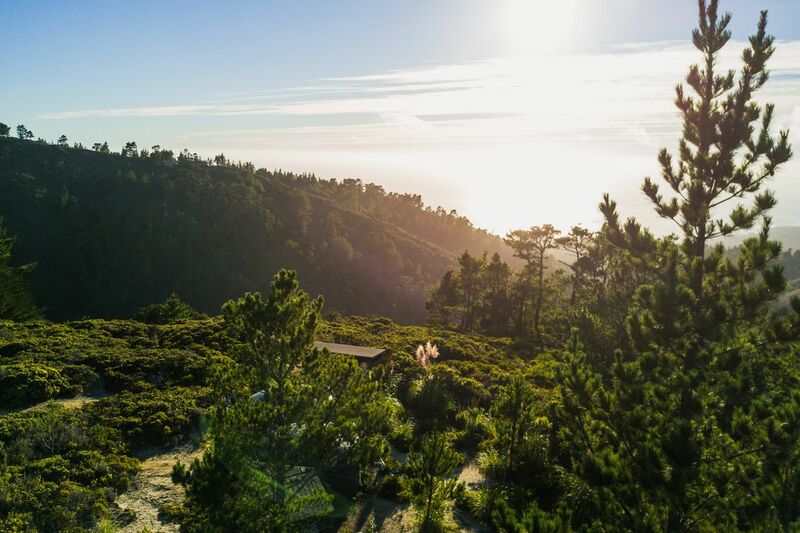 The owners commissioned famed Architect Mickey Muennig, to design a fireproof home that is meant to complement the natural world. There are approved preliminary house plans, a private domestic well, ozone purification system, two storage tanks and underground utilities at the site. 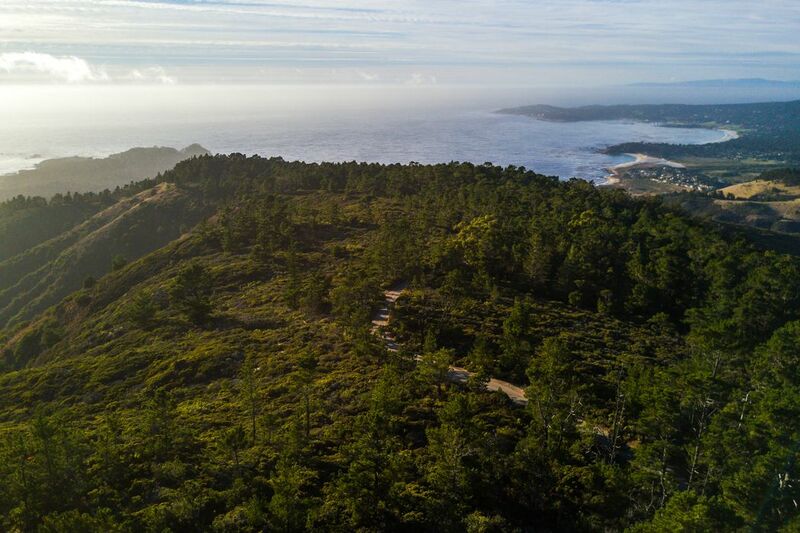 Enjoy exploring the Point Lobos Reserve walking trials, the white sandy beaches of Carmel, breathtaking views from the Carmel Highlands Inn and only minutes to the gateway of the world famous drive along Highway One to majestic Big Sur. This property has been in the same family for decades...it is now ready for you to create a legacy compound!